The Light Between Oceans is an upcoming drama written and directed by Derek Cianfrance and is based on the bestselling M. L. Stedman novel of the same name. 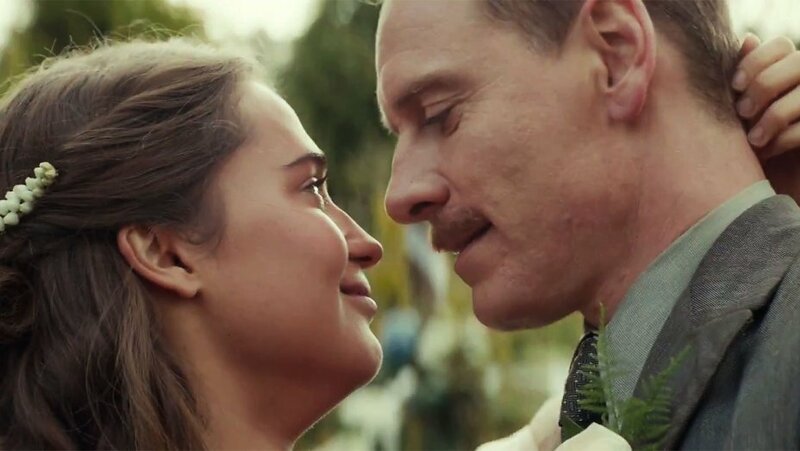 The film takes place on a remote island in Western Australia and tells the tale of the lighthouse keeper, Tom Sherbourne (Michael Fassbender) and his wife, Isabel (Alicia Vikander). The two live on the island in isolation where they plan to start a big happy family. However, Isabel is plagued by multiple miscarriages and quickly falls into a deep depression. Soon after the death of their second unborn child, a boat washes ashore carrying a dead man and an infant. Still in mourning, Isabel convinces Tom to keep the child and raise it as their own. Everything seems to be going well until a visit to the mainland reveals that the baby’s mother might still be alive and grieving. The story takes many twists and turns as Tom must decide whether to do what’s right or keep the woman he loves happy. Creative cinematography and compelling emotional performances by both Fassbender and Vikander cement this story as a can’t miss tearjerker. The Light Between Oceans will be released in theaters September 2, 2016.